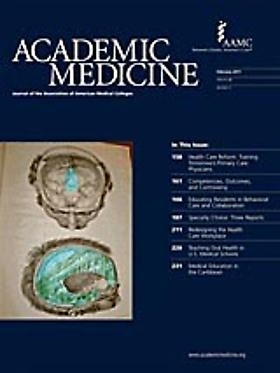 We're pleased to announce PMG artist Cindy Stelmackowich is featured in the February 2011 issue of ACADEMIC MEDICINE, the Journal of the Association of American Medical Colleges. On the cover of the issue, A FROZEN FIRE IN MONTREAL, C. 1800, an image from Dr. Stelmackowich's Disaster Series. Inside the journal, a feature article on the artist's practice that details her research into themes related to the cultural connections between art and medical science.